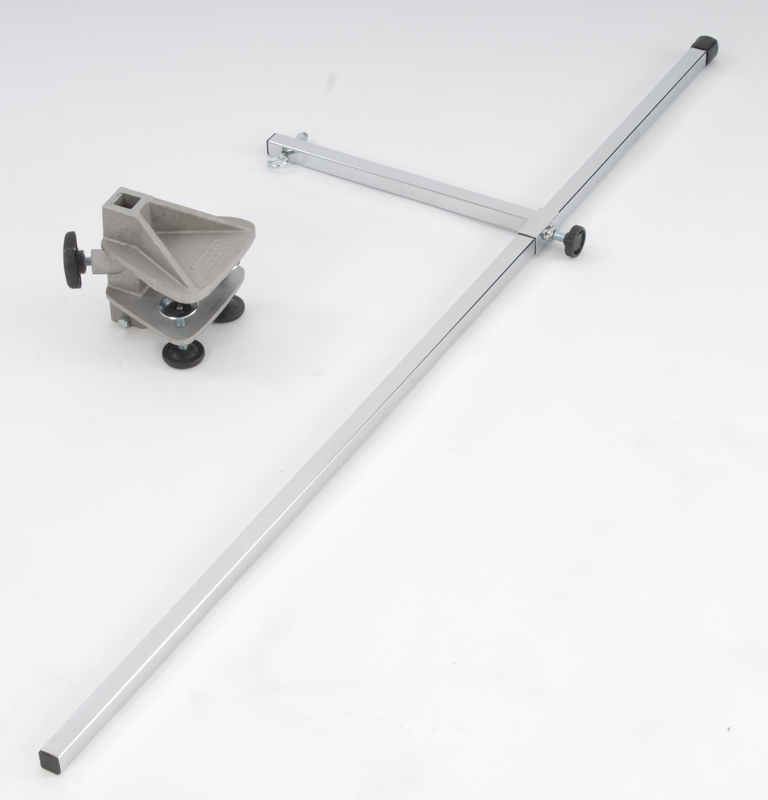 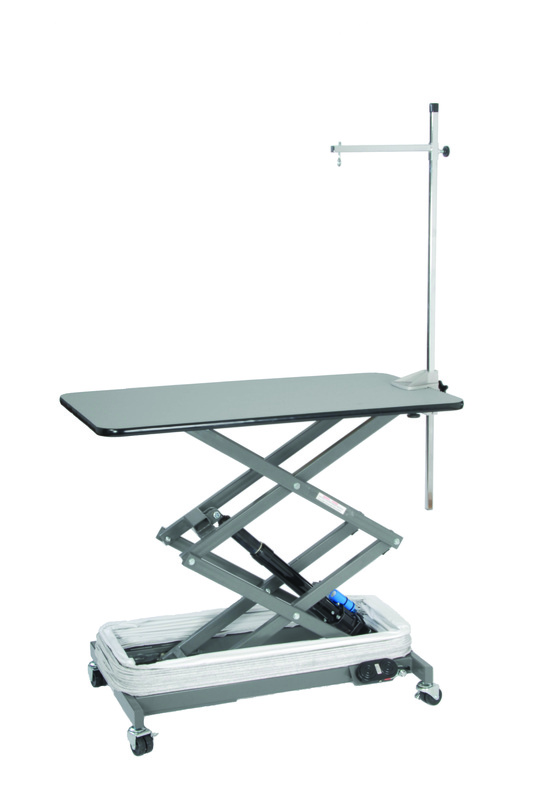 Designed for any size pet and for all staff members: Our durable go-anywhere Electric Lowboy Dog Grooming Table. 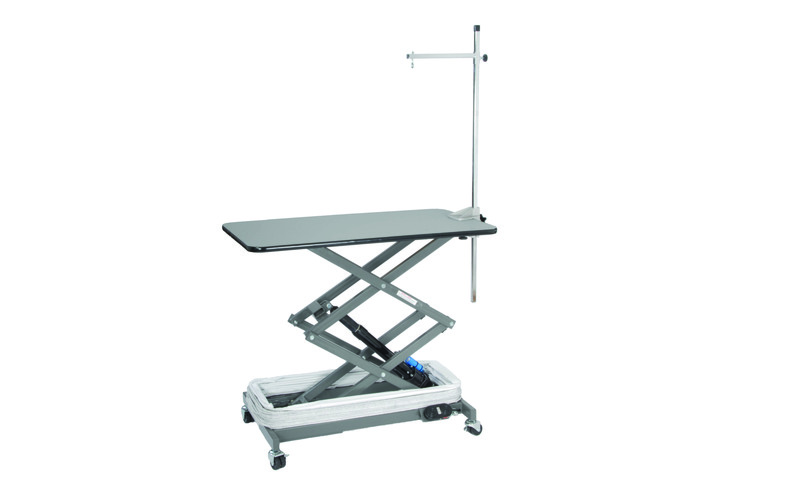 When you need a dog grooming table that will meet a multitude of needs for many years to come, consider our Electric Lowboy Dog Grooming Table. 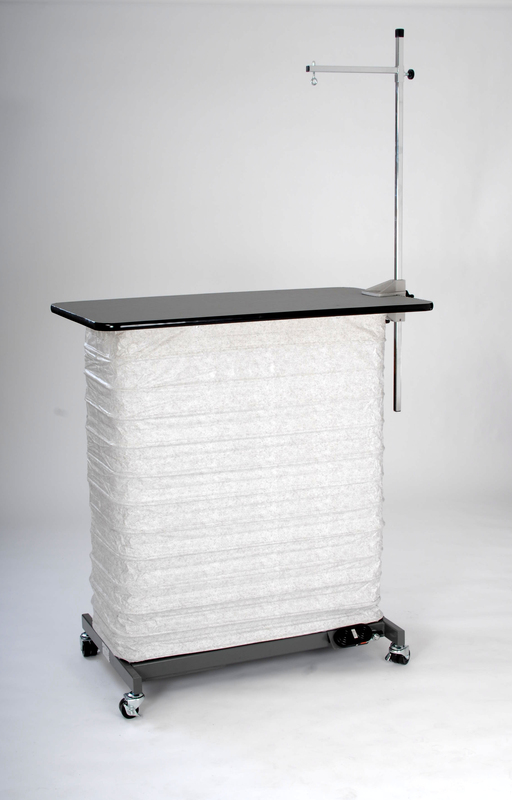 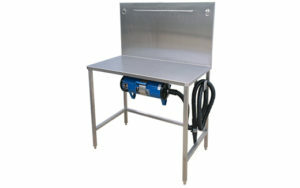 This workhorse table can be used as a mobile unit or as a stationary grooming center.